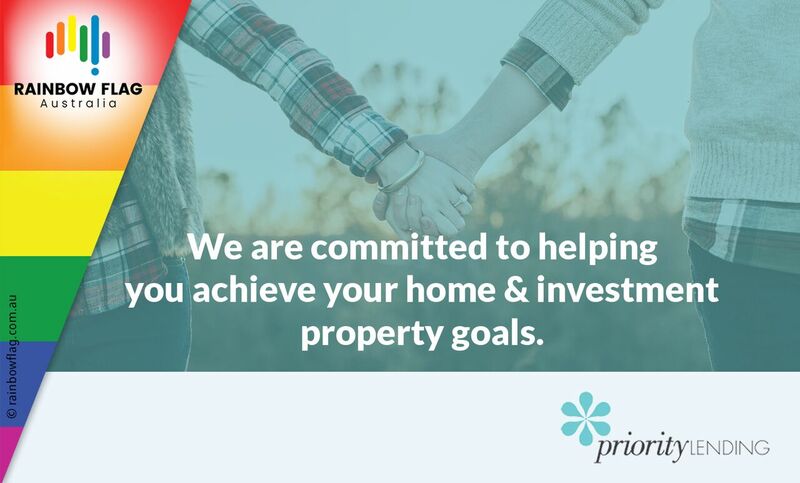 At Priority Lending, our vision is to achieve excellence on behalf of all our clients by helping them choose and apply for loan products that are best suited to their individual needs. We have built a reputation of offering honest, ethical and thorough services, as customer satisfaction and duty of care are of the utmost importance to us throughout the loan process. Priority Lending is owned and operated by Michael Sudarski who has the knowledge and experience when it comes to home loans and is completely dedicated in finding the best loan for you in your current circumstance. Everyone is different, so its important to do the best research so that the best solution is found that will meet your personal requirements. Michael has built up a reputation in Melbourne by offering honest, ethical and thorough services, and whilst always treating our clients with respect, professionalism and courtesy you expect. You will always get a personalised service with Michael, with complete honesty and integrity throughout the entire loan process. Michael is a professional mortgage broker and understand the Melbourne market. Michael understands that one of the biggest decisions in life is deciding to buy your first home, and with plenty of great home loan deals around it’s important to have an experienced mortgage broker like Michael on your side who can help you achieve these goals. Michael and the team at Priority Lending, will always stay in touch with you to answer any questions you may have, assist you should your financial situation change, or review your home loan at any time to see if it still suits your current situation. For understanding & honest advice you can rely on, get in touch with Michael and you’ll receive first-class service, and and a hassle-free home finance experience. Thank you for visiting the page of Priority Lending | Michael Sudarski Home Loans & Mortgage Brokers as part of the Rainbow gay friendly network. 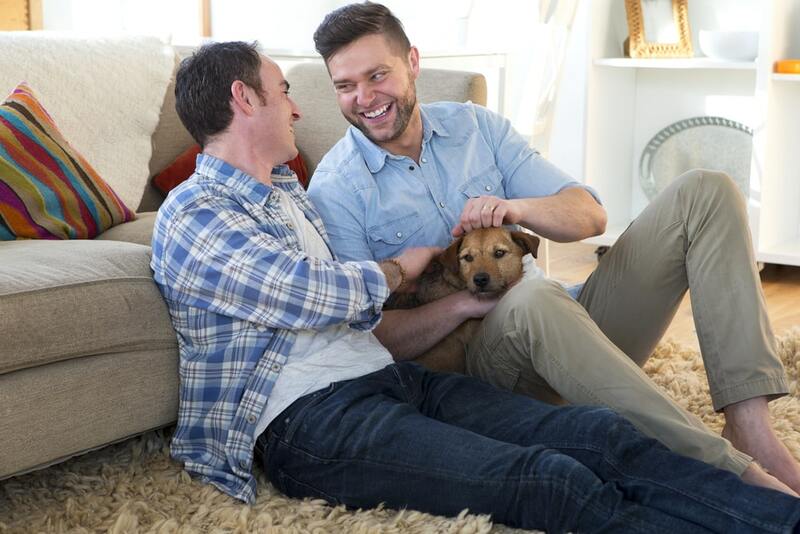 Priority Lending | Michael Sudarski Home Loans & Mortgage Brokers is located in Victoria and are happy to assist the gay and lesbian /lgbti community when looking for Finance. 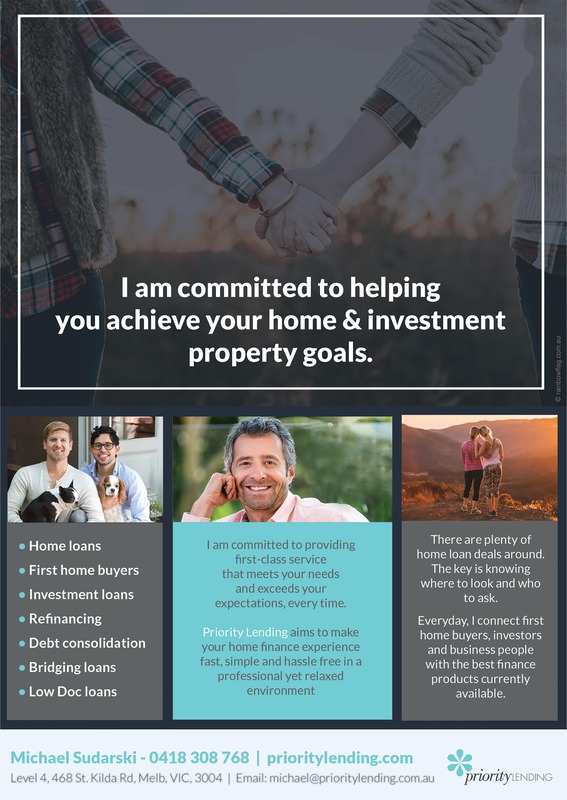 Priority Lending | Michael Sudarski Home Loans & Mortgage Brokers is proud to be part of the rainbow flag Australia network and can be contacted on 0418 308 768.